Prior to my life in the wine business, I worked for a small record label based in Los Angeles called Plug Research. Operating an independent record label, and putting together a roster of artists that reflect a forward-thinking curator, is in many ways like creating a winery: the vineyards you work with are your artists, and your role in the cellar functions much like that of a producer, guiding your artists to their highest expression without losing the essence of what makes them special. 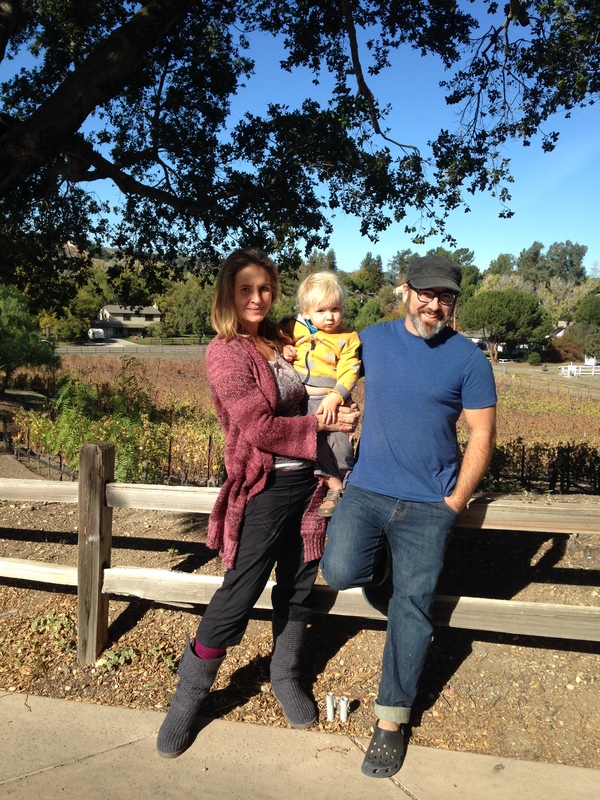 David DeLaski, a veteran of the Los Angeles music scene, understands this concept better than anyone, as reflected in the beautiful wines he is making alongside his wife Anna under their new label, Solminer. 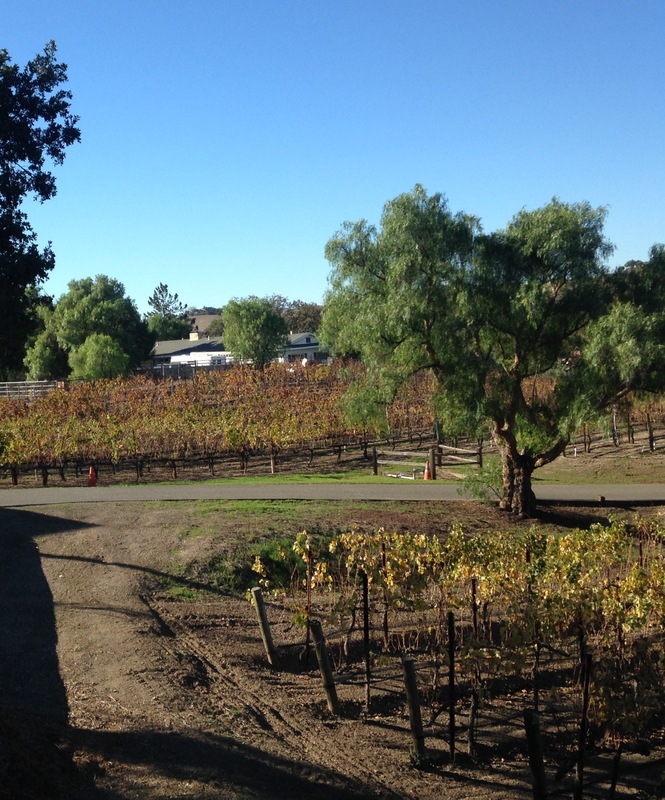 I met the two of them at their vineyard and home in Los Olivos this past week to discuss life after the music business, organic farming, and winemaking with an eye toward the natural. Though their vineyard still has quite a bit of Syrah planted, they’ve grafted increasing amounts to Blaufrankisch and Gruner Veltliner. Anna, a native of Austria’s famed Wachau region, guided the couple towards this decision to plant two of Austria’s most noble grapes, rarely seen outside of their homeland. They’re also making the unique choice to create a Blaufrankisch-Syrah blend, the first of its kind to my knowledge. “Adding a little Blaufrankisch to the Syrah is amazing,” smiles David. “Just 5 or 10%, it’s really cool.” Their winemaking, following along the lines of their farming approach, leans toward the natural, utilizing native yeasts, mostly neutral vessels, and minimal sulfur. “We never really made a conscious decision to be ‘natural winemakers’,” states David. “It’s kind of ingrained with the rest of our philosophy. The more I understood about the winemaking process, the more I started to taste the difference in those kinds of wine, and the more I taste them, I find myself drawn to them. 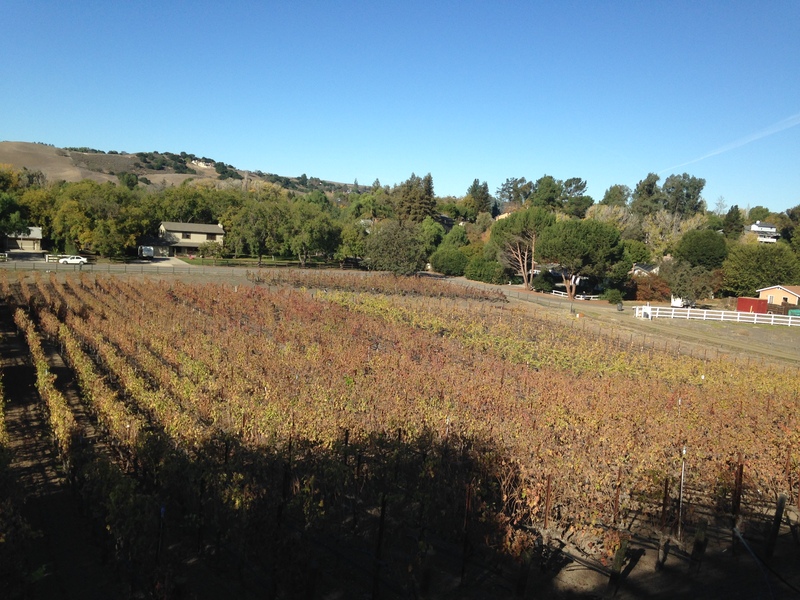 I appreciate mistakes or natural occurrences from year to year.” The DeLaskis interpretation still means that there must be a core of deliciousness first and foremost; these wines are natural, but they are also clean, precise, and bright. Tasting through the current Solminer lineup was a revelation. Their Gruner, utterly distinctive, seemed to marry the lentil and pepper notes the variety is known for with a textural weight reminiscent of Roussanne, as well as autumnal notes of baked apple and cinnamon. Their estate Syrah was also singular, sort of Crozes-Hermitage meets the Langhe in its marriage of iron, pepper, earth, and dried leaf. The star of the lineup, however, was their sparkling Syrah, “Nebullite”. It reminded me of one of my favorite wines on the planet, Camillo Donati’s Lambrusco. There was a living quality to the wine, imbued with the same notes of earth their still Syrah possessed along with extra dimensions of macerated raspberry and a thrilling sous bois, Balsamic character. “As a musician, I was never classically trained. I always liked to improvise, and to me, natural wine has that improvisatory nature, it’s like jazz.” To continue the jazz comparison, that sparkling Syrah was like the first time I heard Ornette Coleman’s The Shape of Jazz to Come: You either get it or you don’t, but if it speaks to you, it is an experience like no other. Check out Solminer’s wines at our first ever Natural Wine Fair!